Panoramic Growth Equity, the equity investor, has supported the management buy-in (MBI) of electrical contracting specialist Process Control Services Limited (PCS). Founded in 1997, Buxton-based PCS has over 20 years’ experience providing essential electrical engineering services predominantly to Aggregate, Asphalt, Cement and Concrete producers as well as the Food & Drink industry. PCS are specialists in providing electrical testing and compliance, design and installation, planned and reactive maintenance as well as absence and shift cover to a large number of clients where there is a high demand for service and particular focus upon health and safety compliance. 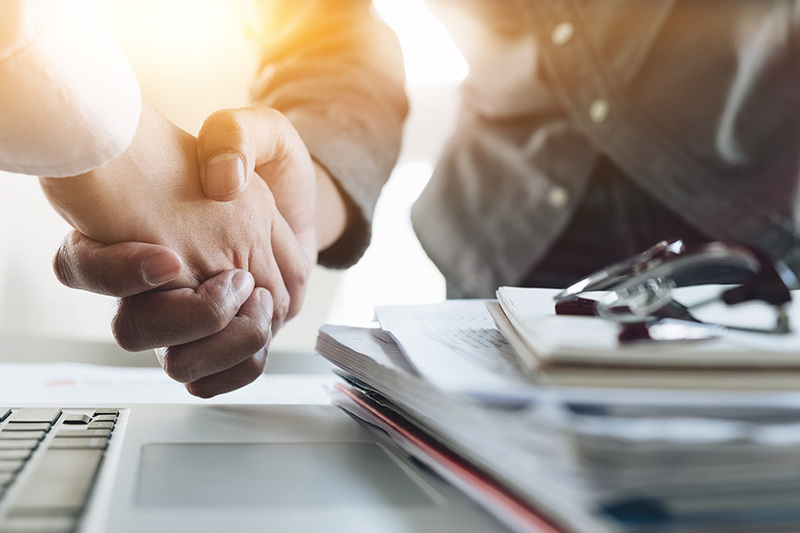 Panoramic has backed Managing Director, Danny Burns, and non-executive Director Nick Owen to support the acquisition of the business from the founding shareholders by way of a management buy-in. The investment will also provide the business with additional working capital to support management’s growth plans by enabling the business to increase staffing and take advantage of a number of opportunities available in new and existing markets. Panoramic’s investment into PCS was led by partner Malcolm Kpedekpo and supported by Investment Manager Jake Wilson. Brabners Corporate Finance, led by Paula McGrath and John Connolly, initiated the transaction and advised the acquisition vehicle. Panoramic were advised by David Kirchin and Kirsty Girvan of lawyers Addleshaw Goddard. Consilium Chartered Accountants provided Financial Due Diligence through David Holt and Julia Lasobras. Insurance Due Diligence was provided by Bernard Dunn and Douglas Lapsley of TL Dallas. Legal advice to management was provided by Daniel Hayhurst at Brabners Legal.